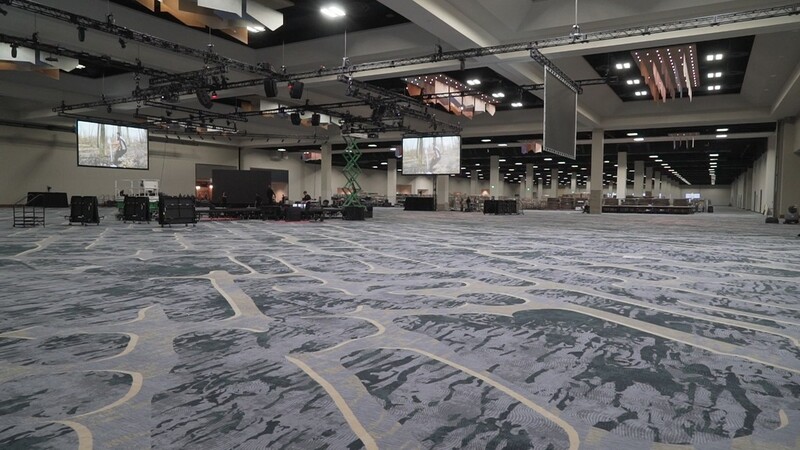 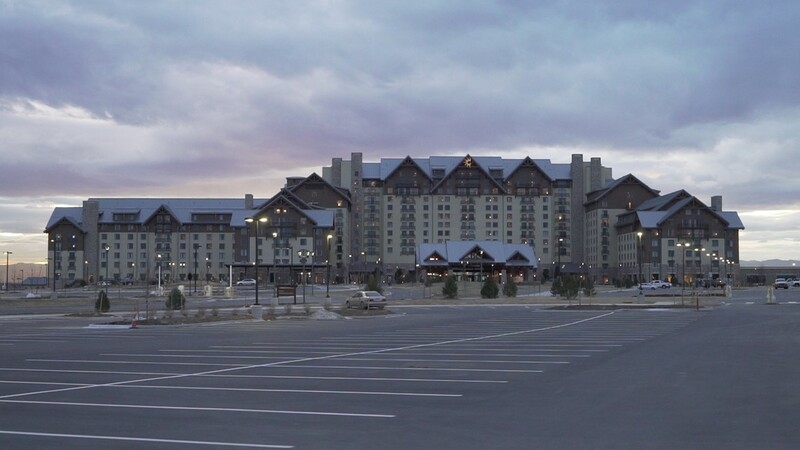 The Gaylord Rockies Resort and Convention Center is one massive convention center. 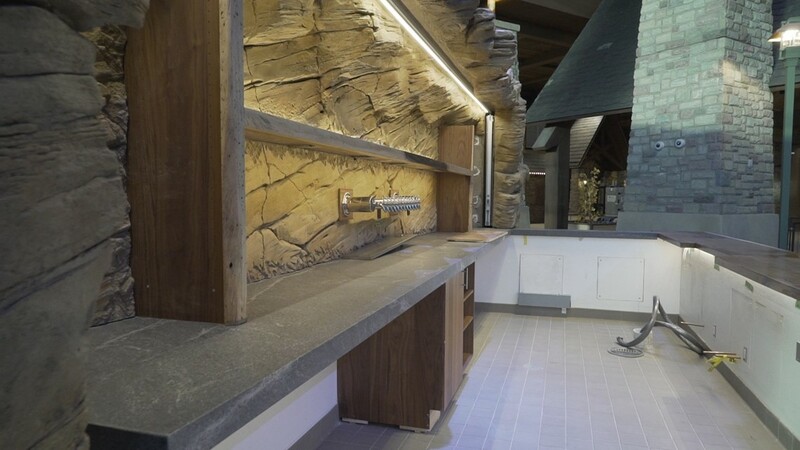 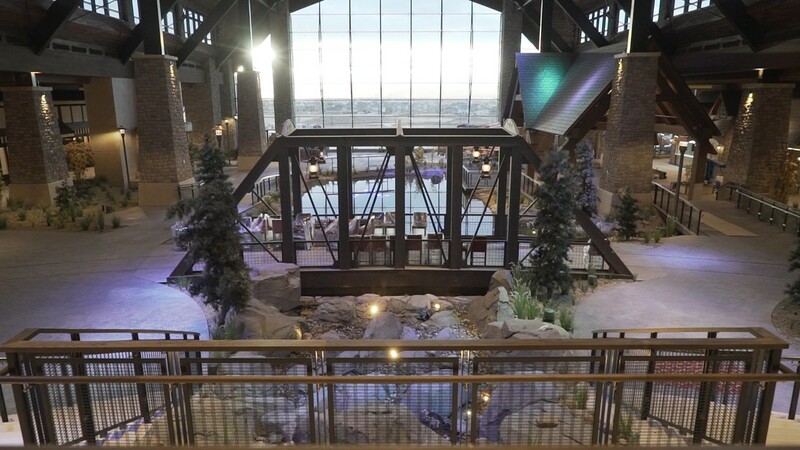 Here's a look at what to expect when it opens in just a few weeks. 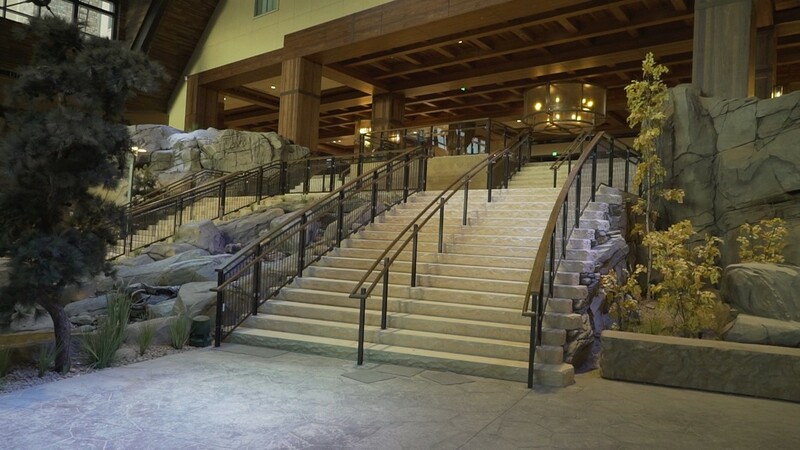 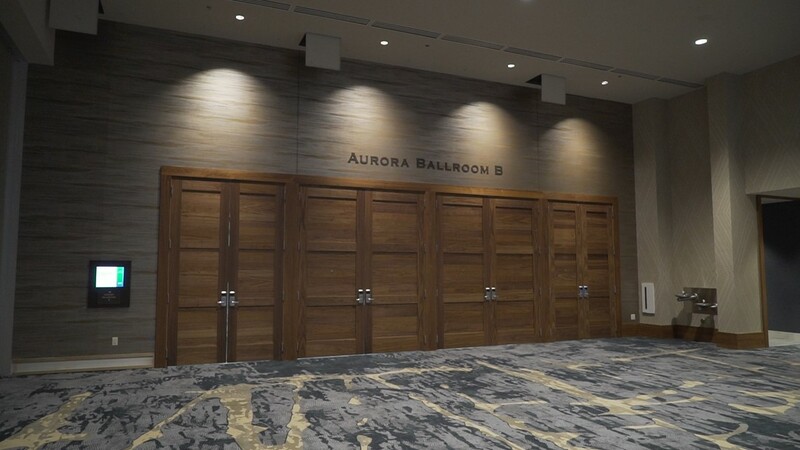 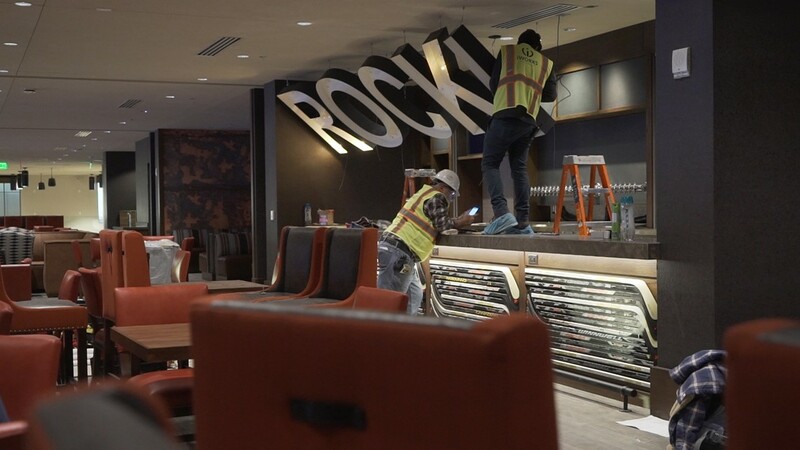 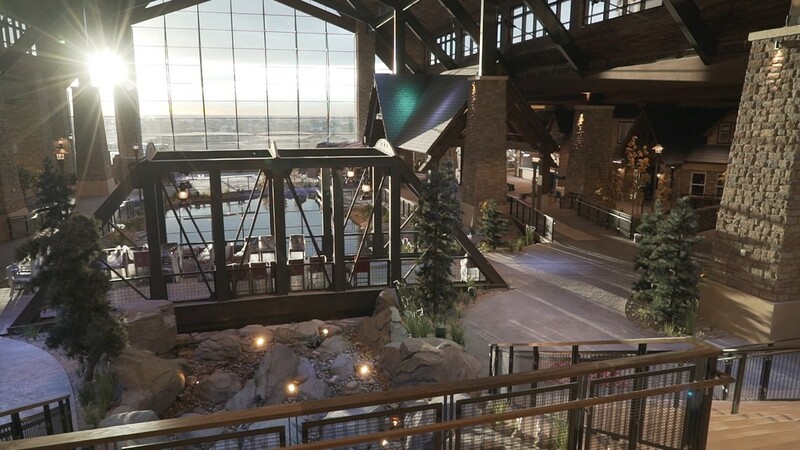 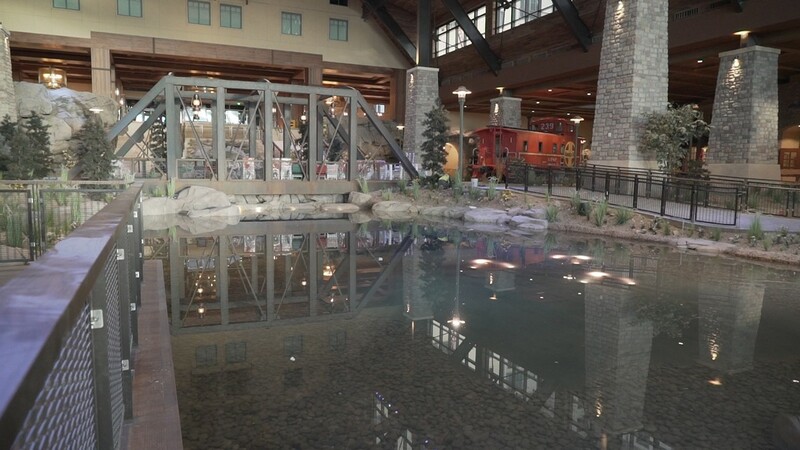 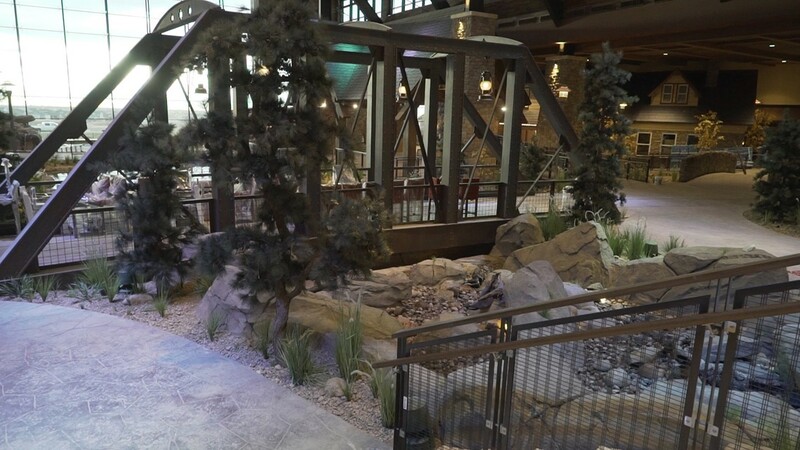 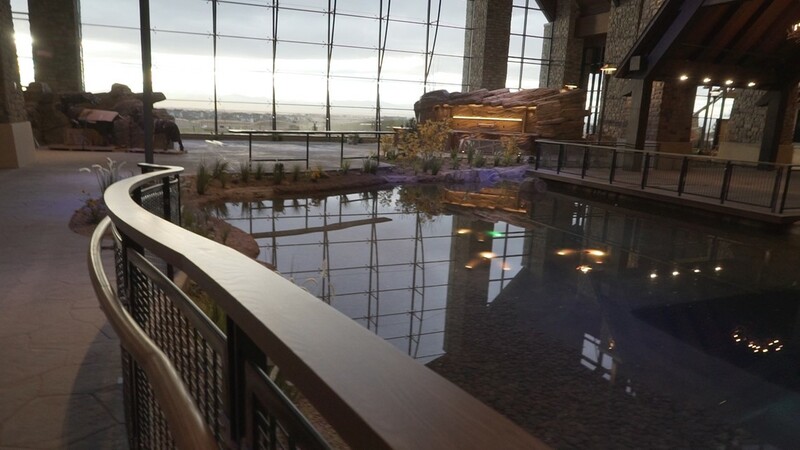 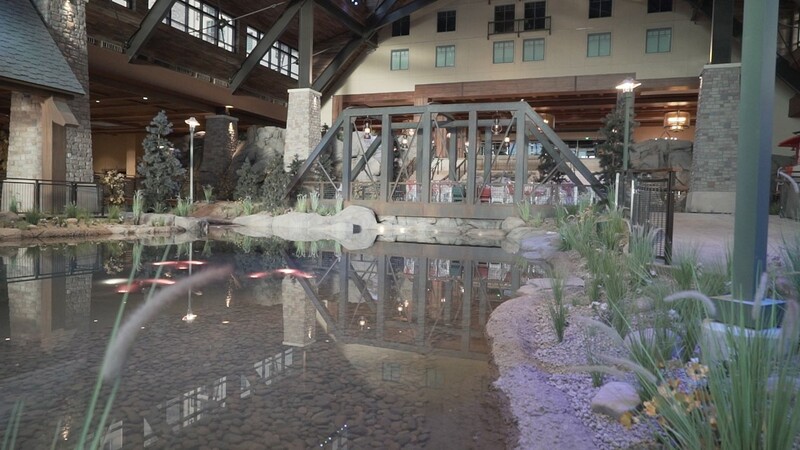 AURORA — The Gaylord Rockies Resort and Convention Center staff hopes to have its grand opening on Dec. 18. 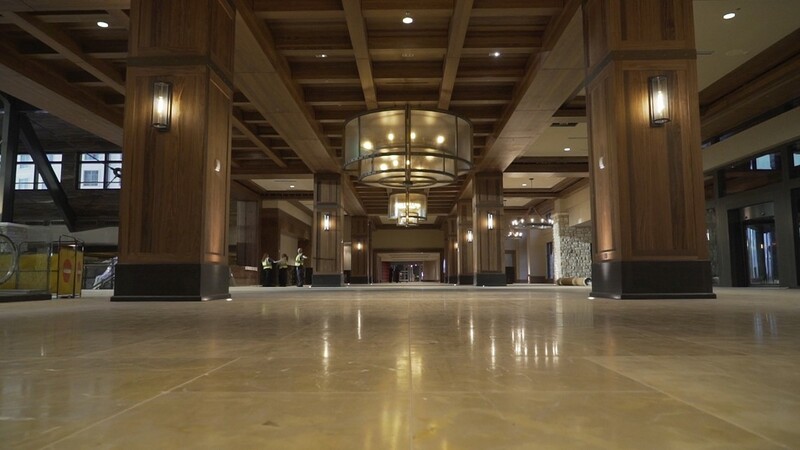 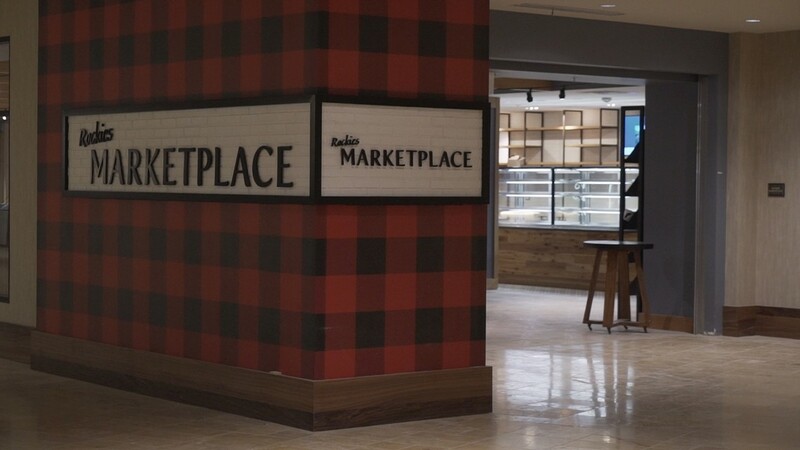 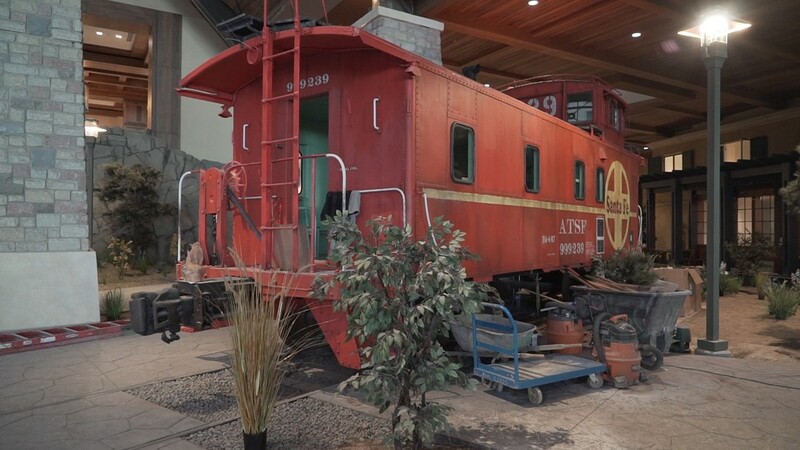 Until then, you can take a sneak peek inside with our photo gallery and accompanying video. 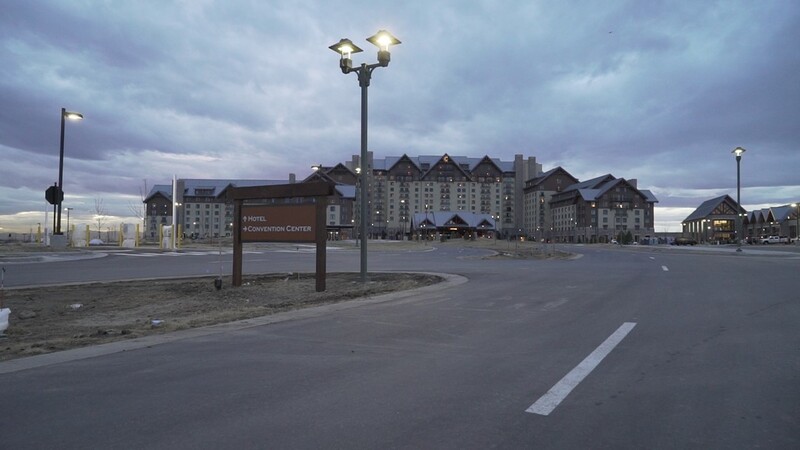 On top of all that, it's important to remember the resort is about a mile from Denver International Airport. 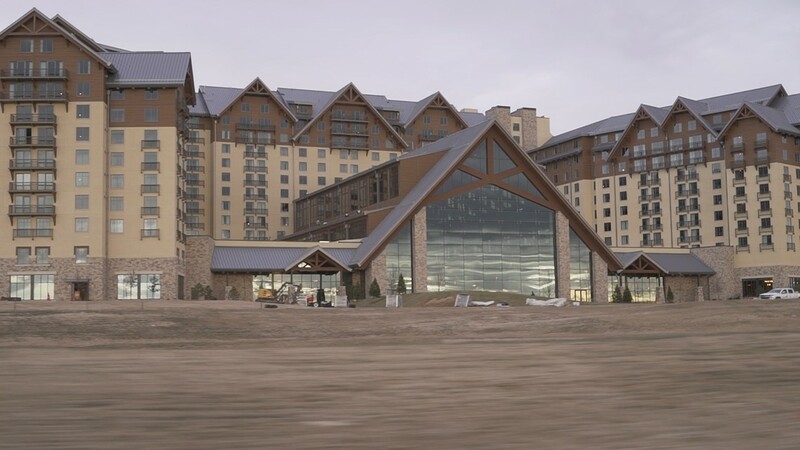 As such, the Gaylord plans to offer a free shuttle for those that need to get to the A Line.